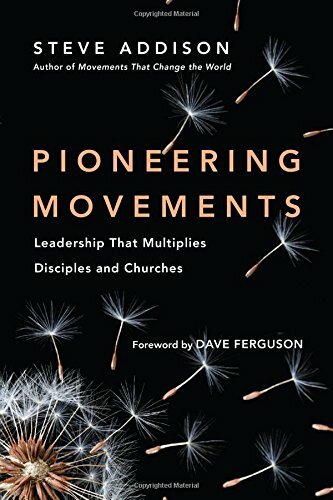 How Jesus grew leaders for a multiplying movement. 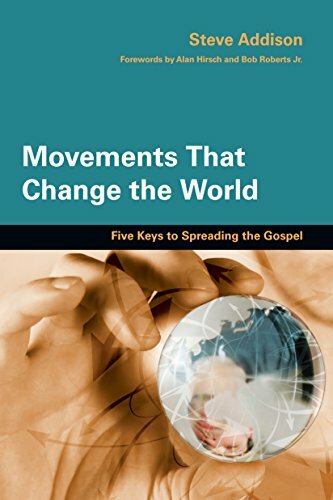 We normally think of a person of peace (Luke 10:1-11) as someone far from God who welcomes the messenger, the message, and signs up for the mission of reaching their community. Sometimes the person of peace is already a believer, and God uses the messenger to activate them. My teammate Steve and I were out visiting homes on a nearby housing estate in Tilbury. Something we do together every Wednesday. We connect and care for people by offering to pray for them, then ask "Can we tell you how we came near to God?" Typically 60% of people say yes when we offer to share in this way, so we go ahead and share the gospel with them using the 3 Circles. That morning we were having a great time and decided to visit just one more home before lunch. So we knocked on Paul's door. His sister-in-law answered with Paul quickly joining us. We prayed for them and shared the gospel. There and then we invited them to follow Jesus and discovered they are already believers. 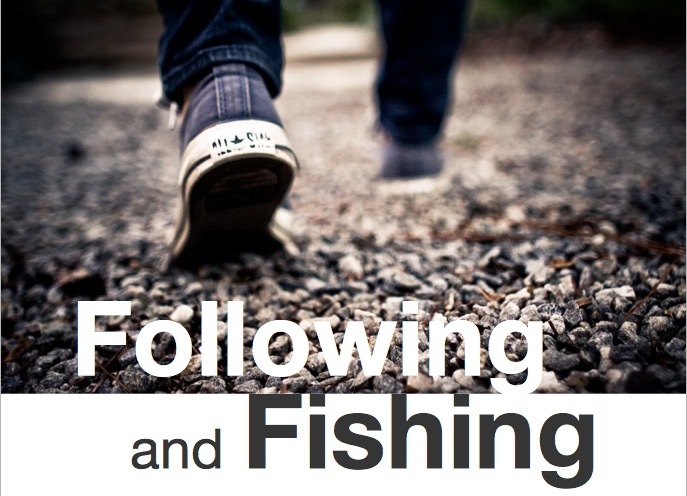 In fact, Paul's sister-in-law had been wanting to go out onto their estate to share the gospel with people but was unsure how to do this, so had prayed that morning that God would show her how to do this. Then we knocked on her door! 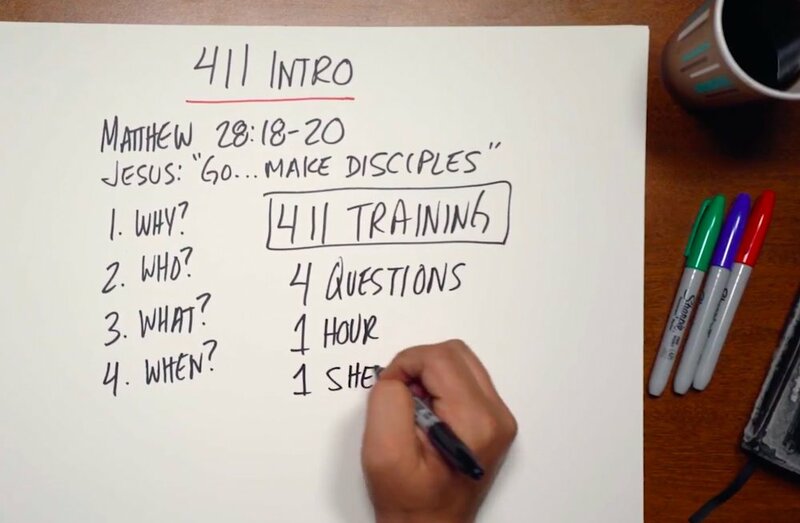 Steve and his wife began meeting with the whole family to teach them the 'Commands of Jesus' and train them to make disciples. Over the weeks Paul was able to free up the time to join us every Wednesday connecting with people and sharing the gospel. He has become a faithful servant sharing the gospel with many people in his town. Recently Paul and I traveled to train in another UK city. On the way home he shared he had dreamt that two white guys came to his home and invited him to follow them, and the Lord had told him he should go with them. He reminded me of the day we met on his doorstep, and told me that I was the man he saw in his dream! There are God-prepared people in your community waiting for you right now. How will you find them? 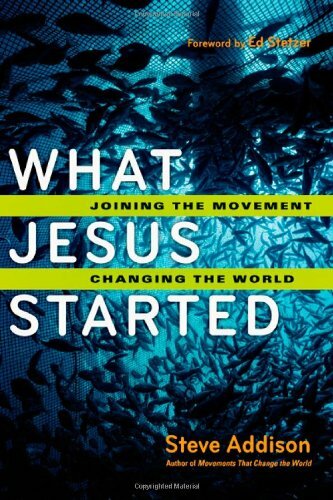 Mike "Puck" Puckett shares his journey from leading a ministry to pioneering movements with students. The first of two episodes. UPDATE: The iTunes link should be working now. 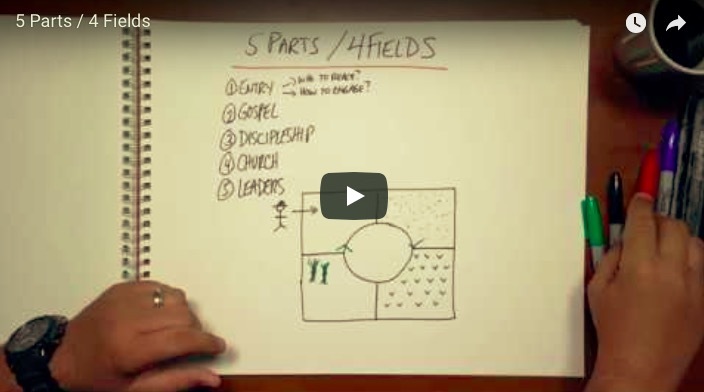 What does it look like to grow leaders for the harvest? Justin White began the conversation. Troy Cooper continues it.